Beginning July 10th, our monthly TAG meetings will be at Duke Regional Hospital, Level 1, Classroom, 3643 N Roxboro Rd, Durham, NC 27704. We meet the 2nd Tuesday every month, 6:00 – 7:30 pm. 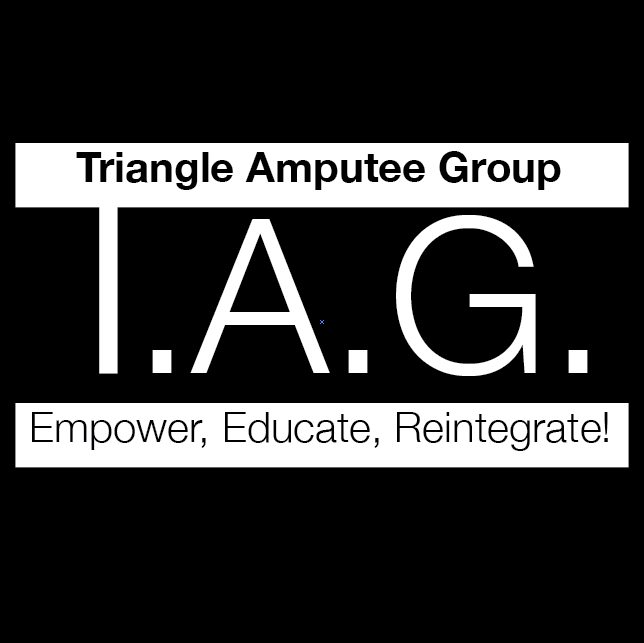 © 2019 Triangle Amputee Group. All rights Reserved.